Cape Harbour is a luxury yachting community and so much more! 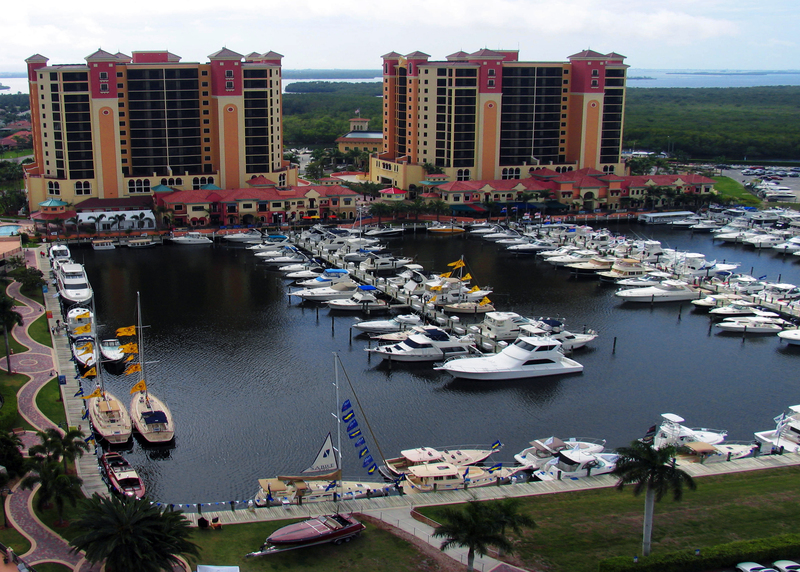 A full-service, deep-water marina serves as the centerpiece of this vibrant community. This community boasts Single Family, Condos and the Funky Fish Homes. Located at the mouth of the Caloosahatchee River, boating to the Gulf of Mexico, Pine Island Sound, Sanibel, Captiva, Fort Myers Beach and beyond is a breeze from Cape Harbour . Its prime location helps boaters avoid miles of slow and no wake zones.